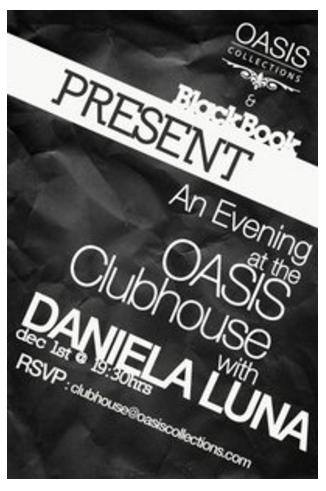 Invited by Oasis Clubhouse + BlackBook magazine. 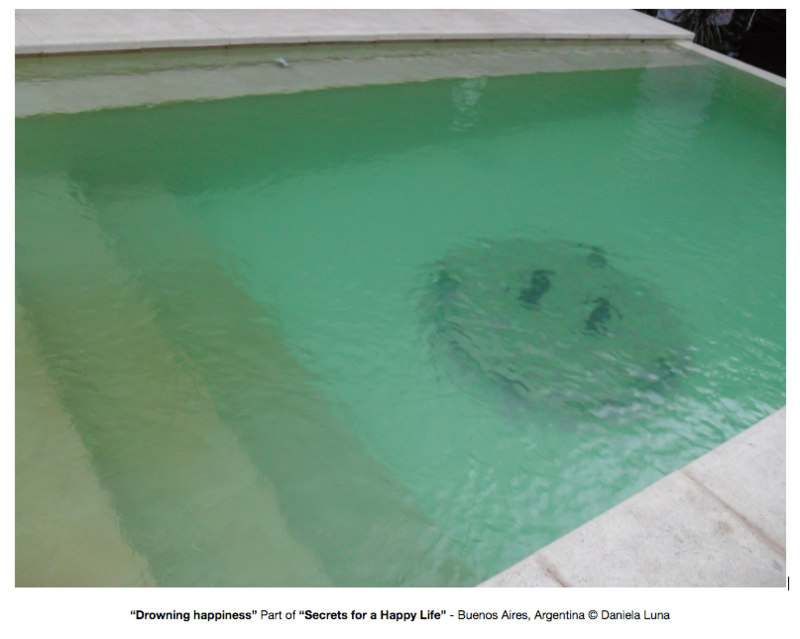 Buenos Aires, December 2010. 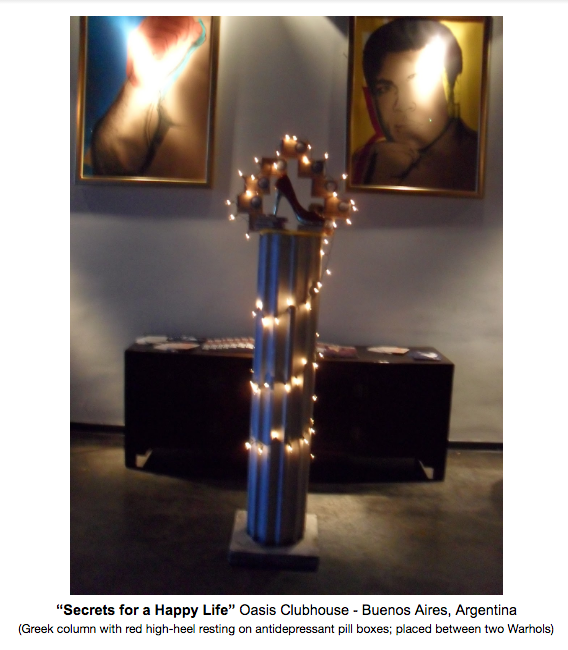 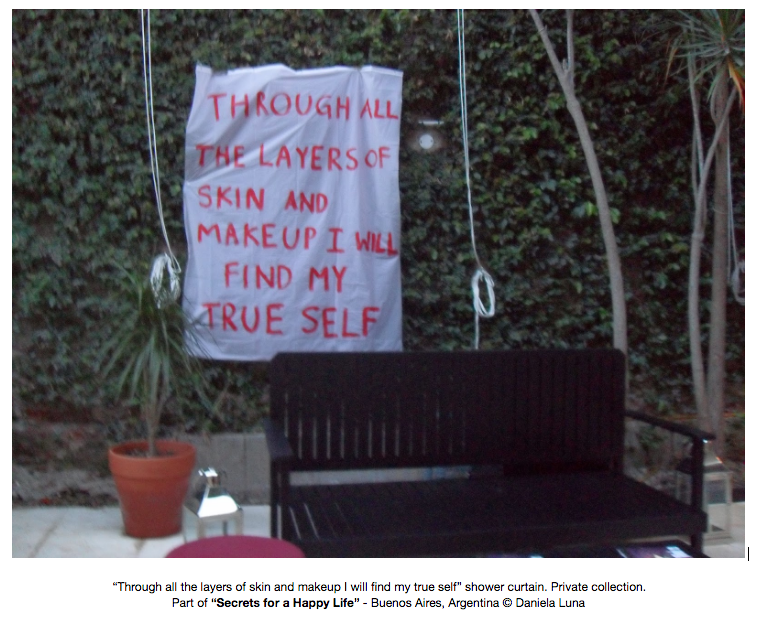 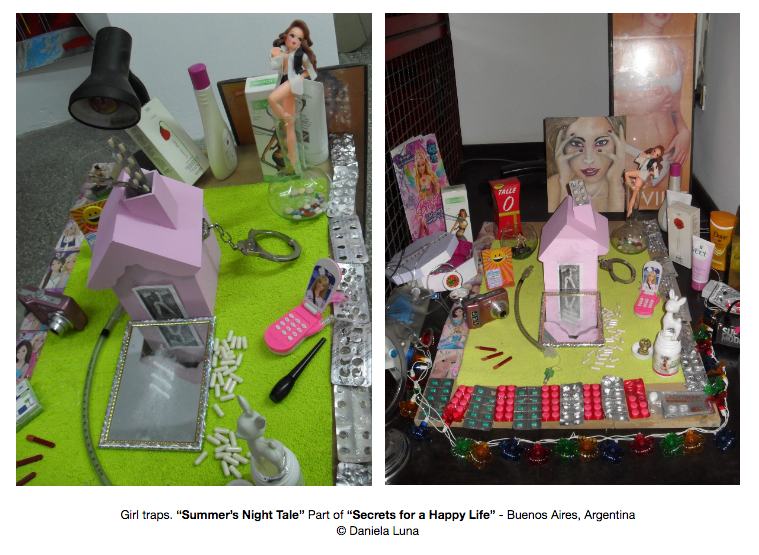 Secrets for a Happy Life included installation, sculpture and some performance-relational works.